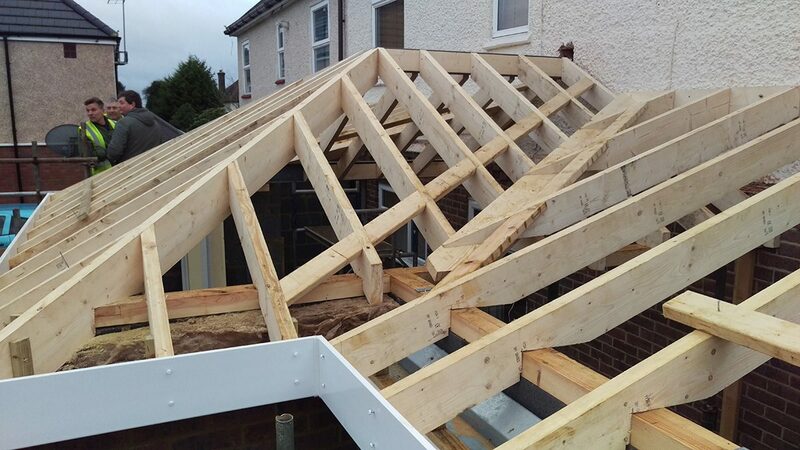 If you are looking to extend you property out or up, C Wood & Son Construction Services can help. 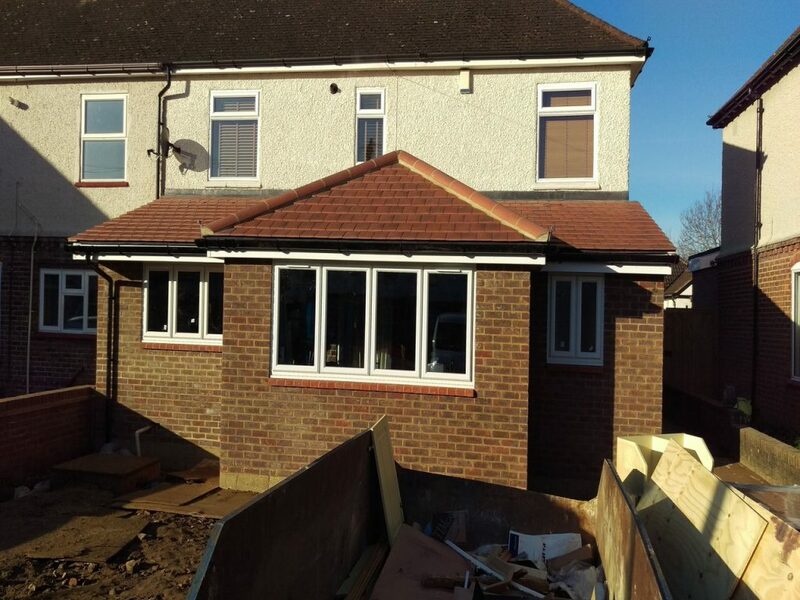 We have many years of experience in building extensions. 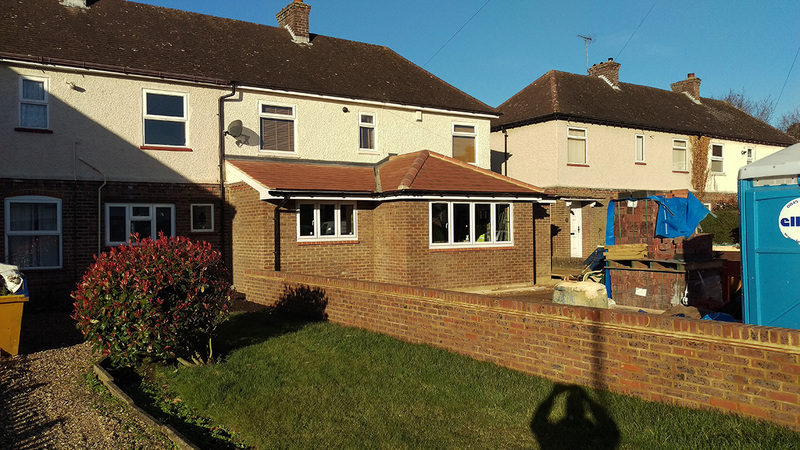 Whether it is to extend the downstairs footprint for a larger kitchen or dining space to a larger lounge or downstairs toilet we can help. 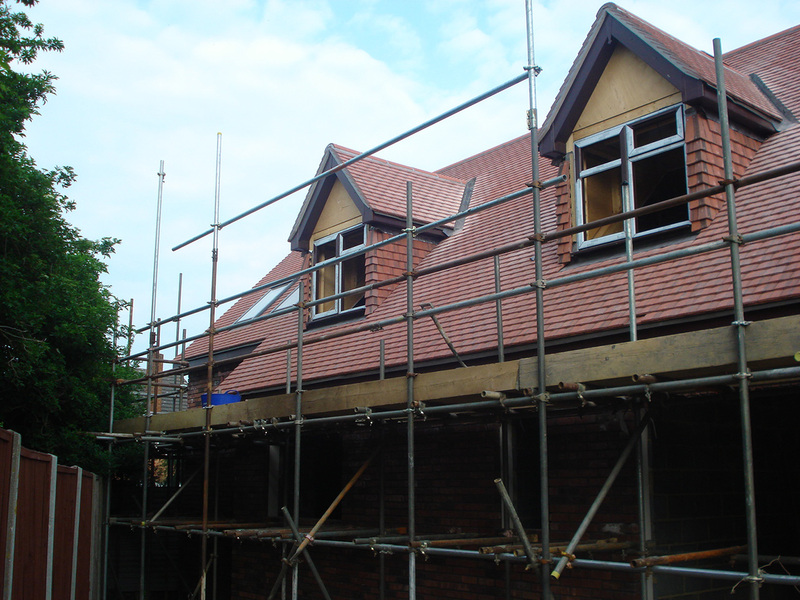 We are also able to build double storey extensions to create extra bedrooms, bathrooms, en-suites and home offices. With an ageing population we have also seen an increase in the number of projects involving the adaptation of properties for elderly or disabled members of the family. We are able to convert bathrooms with practical solutions, insertion of hoists and hand railing. 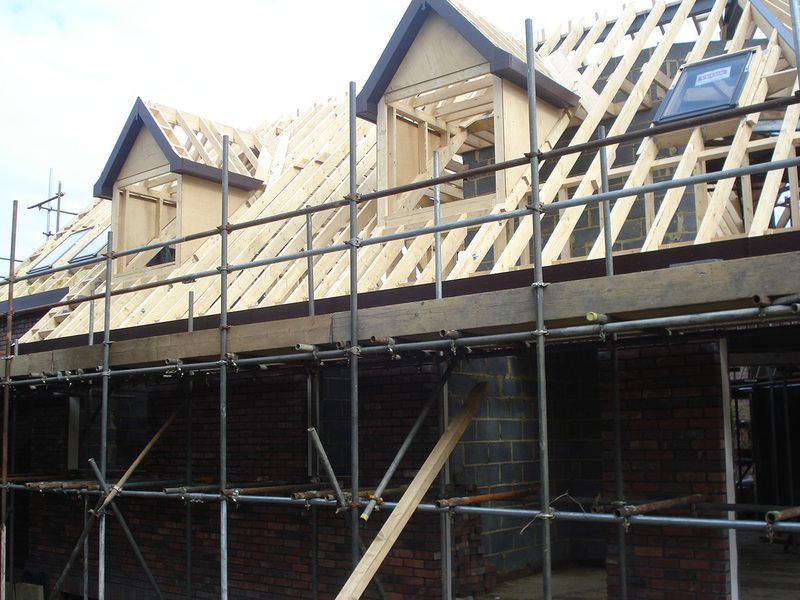 We can also build annex properties to give independent living facilities for elderly parents. An established reputation which boasts 150 years of local trading. 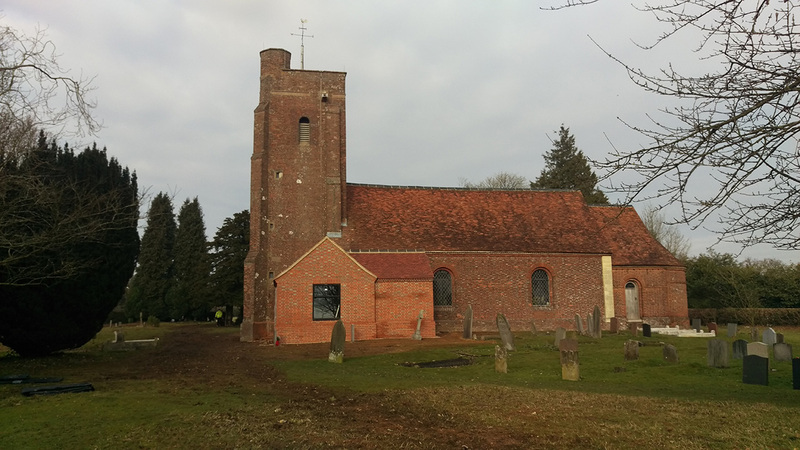 We also carry out building extensions to existing buildings such as churches, retail outlets and commercial buildings.